Here at Gallatin County Fitness, we like to keep a clean, safe and happy gym. We ask that you follow these simple guidelines. Please see membership agreement for a complete list of requirements. We know you will be working hard during your workout, so please wipe down your machine after usage. Be considerate of others waiting to use the machines. And most importantly….. Do not give out your personal access code, or let others in. Don’t believe us, smile, because we are watching! 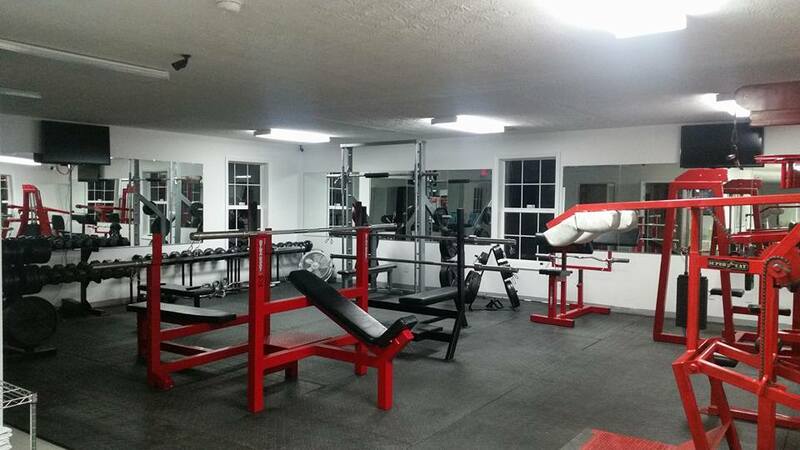 Welcome to Gallatin County Fitness! Thank you for your interest in our gym! 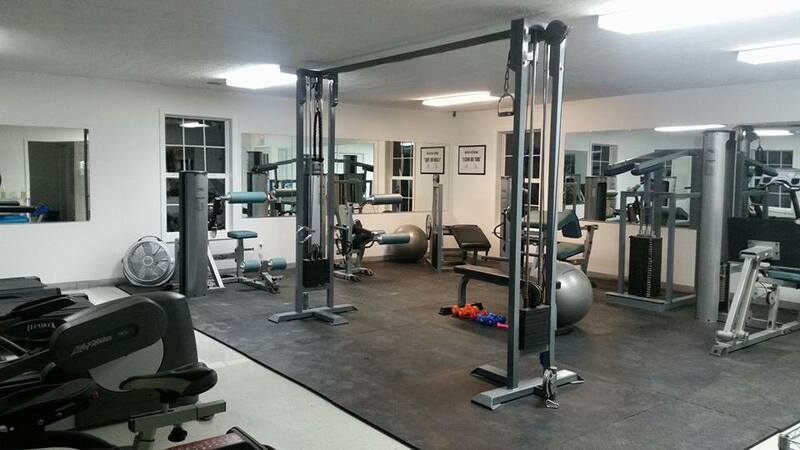 We are a 24/7 fitness facility that offers cardio, strength training, and tanning options. Let me get started with some frequently asked questions! Once we are open you can join by visiting our website or via phone. We offer monthly, quarterly, and annual packages. Yes! We also have a tanning only package for those who do not want to workout. Otherwise, tanning is included with all memberships! What age do I have to be to join?